Les Moonves is pondering a bid at less than market value for the $12 bln MTV operator and wants to run the combined show. That seems an unenthusiastic start. But the Redstone family, which controls both companies, wants a tie-up. And CBS can nowadays afford a 30 pct premium. The CBS television network logo is seen outside their offices on 6th avenue in New York, U.S. on May 19, 2016. CBS is considering making an all-stock offer for Viacom worth less than Viacom’s current market value, Reuters reported on April 2, citing sources familiar with the matter. The initial offer, expected to be submitted in the next few days, proposes that CBS Chief Executive Leslie Moonves stay at the helm of the combined company for at least two years. 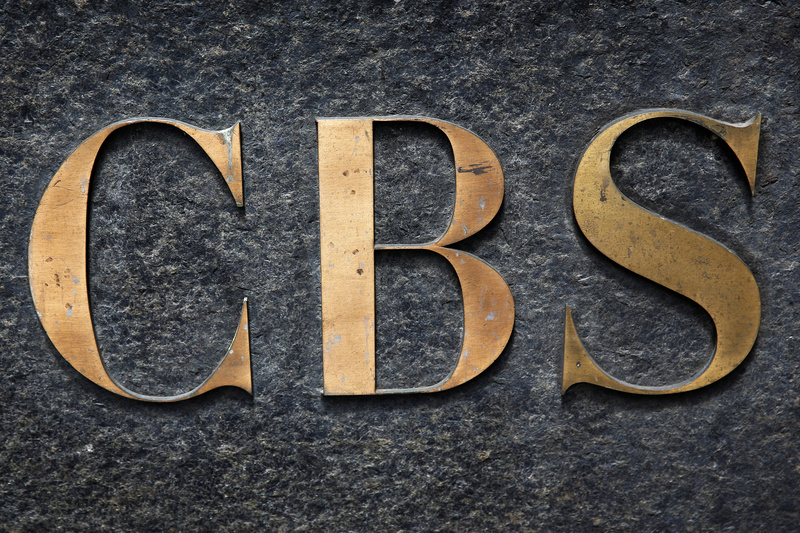 The offer is contingent on Viacom accepting all aspects of CBS’s bid, the report said. CBS and Viacom are controlled by the Redstone family through their National Amusements vehicle.